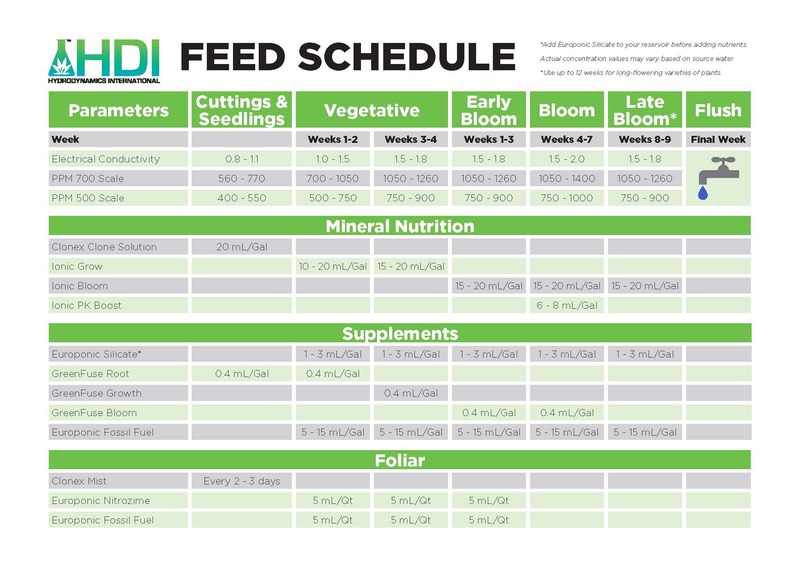 Ionic® PK Boost is a plant nutrient supplement specifically formulated to be applied during the final few weeks before harvest of most fruiting and/or flowering crops. Ionic PK Boost is a plant nutrient supplement specifically formulated to be applied during the final few weeks before harvest of most fruiting and/or flowering crops. Ionic Boost provides the extra phosphorus and potassium that can lead to bumper yields. Ionic PK Boost is designed to work with Ionic® Bloom and Ionic®Bloom Hard water, but is also compatible with almost all liquid nutrients of the bloom variety. Ionic Boost delivers the key mineral elements phosphorus (P) and potassium (K) in a pure form that is instantly accessible to the plant. 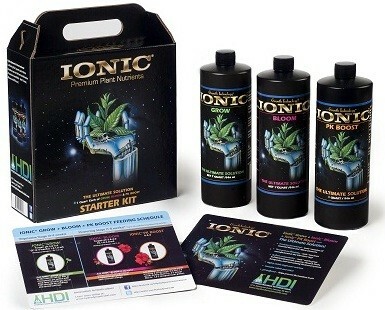 These crucial ingredients are used in abundance by plants in their fruiting or flowering cycle and the extra levels provided by Ionic Boost can lead to larger flowers and much heavier crops. Ionic PK Boost is also designed to replenish the mineral levels that are usually in short supply in hydroponic reservoirs. 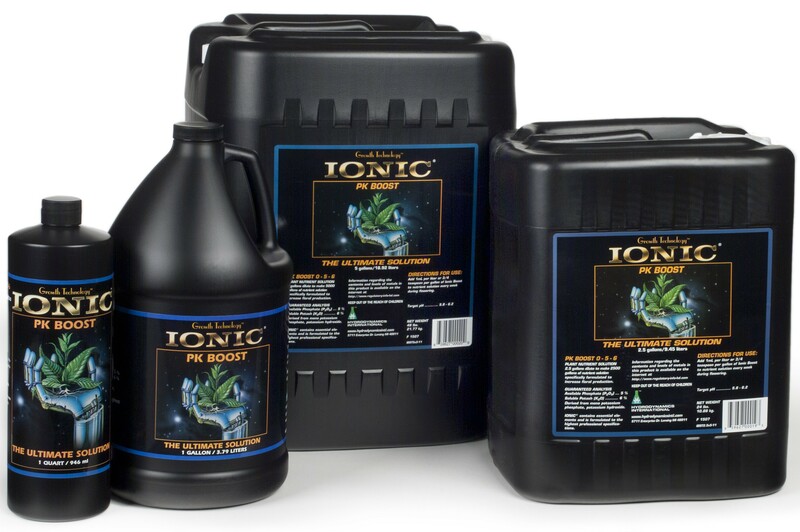 Ionic PK Boost restores the missing elements that plants use during the fruiting and flowering cycle and restores an ideal balance in the reservoir for optimum plant performance. The Ionic line is available in a variety of consumer and commercial sizes. 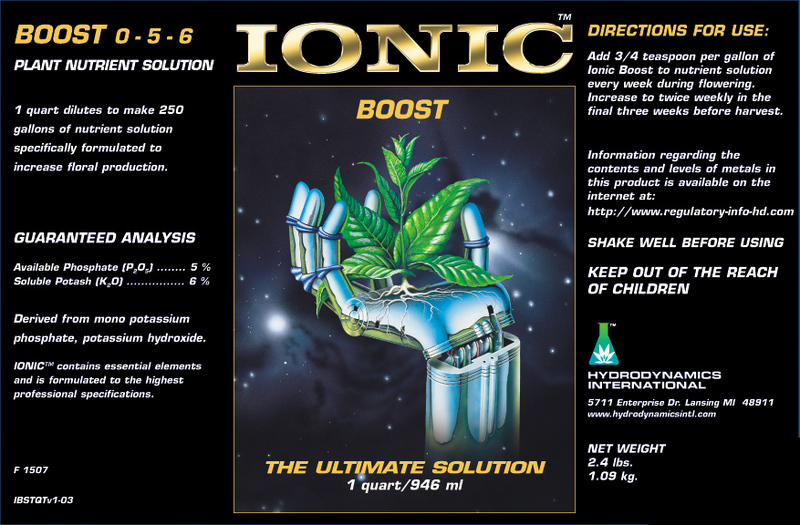 Hydroponics – Add Ionic® PK Boost at the rate of 1ml per liter or 3/4 teaspoon per gallon to nutrient solution every week during fruiting and/or flowering cycle. Increase to 2ml per liter or 1.5 teaspoons per gallon in the final three weeks prior to harvest. One quart Ionic® PK Boost dilutes to treat 250 gallons of nutrient solution formulated to increase floral production.